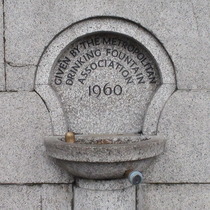 Given by the Metropolitan Drinking Fountain Association 1960. It was this Londonist post where we learnt that the two identical drinking fountains on the east and west sides of Trafalgar Square are a memorial. 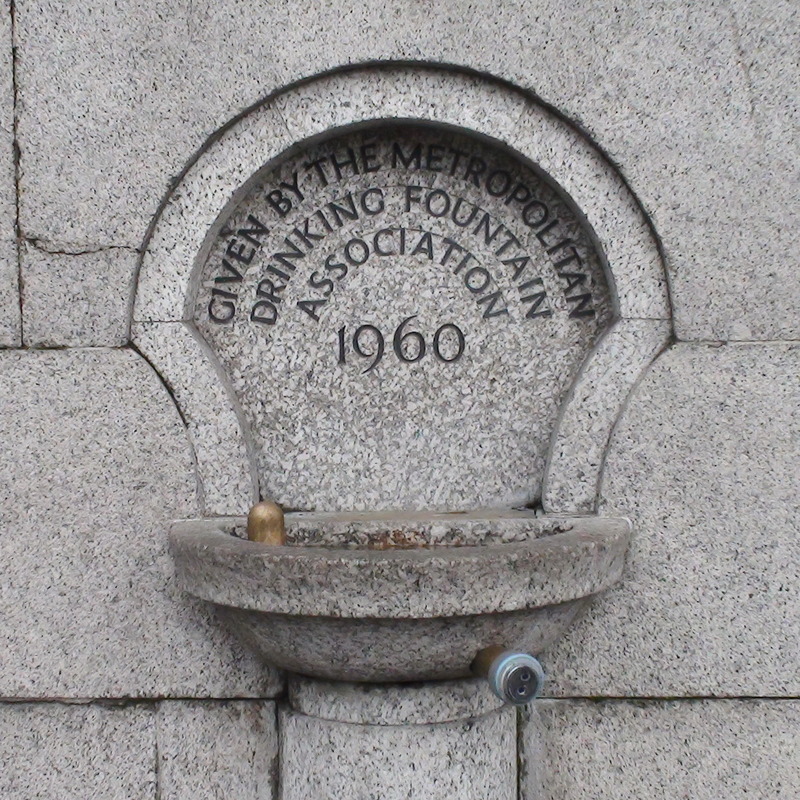 See Metropolitan Drinking Fountain Association.